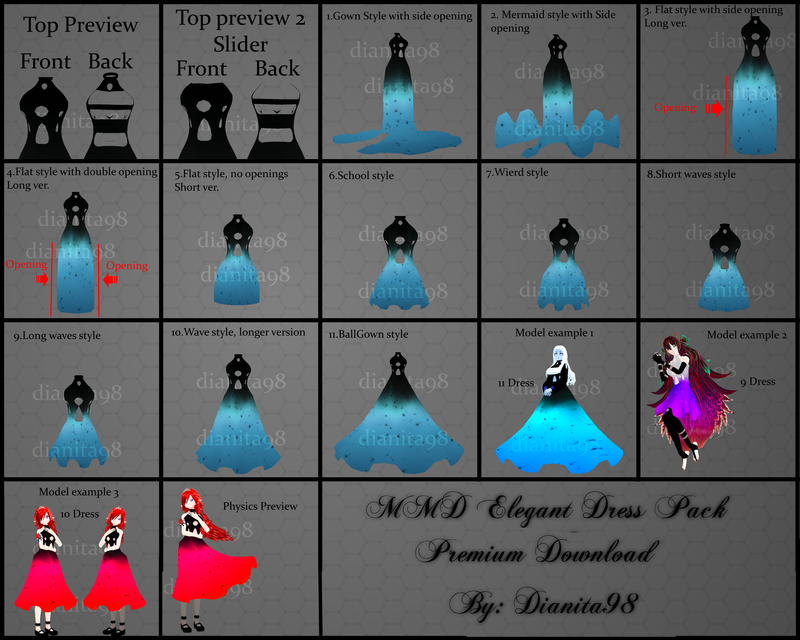 Here I present a dress pack! -Physics are activated in the picture. please take note that I have the right to refuse what you offer. 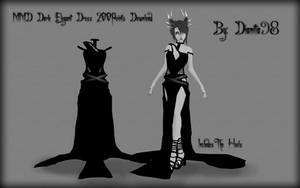 But the 11 dress cannot be bough separately, it is a dress that only comes with the pack. also the extra textures only come in the pack not individually. 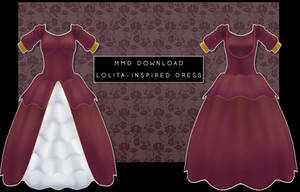 -You are not allowed to redistribute original dress or parts/textures. 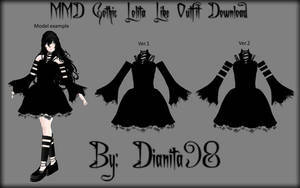 -You are not allowed to distribute/redistribute recolors/edits of the dress or parts/textures. 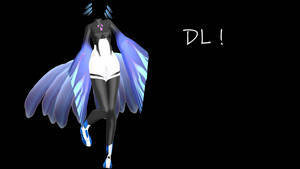 -You may distribute on full model only! with a no editing rule and no taking parts rule! 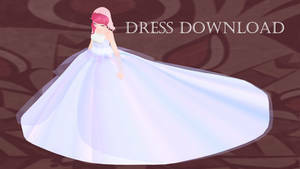 -You can use parts of the dress but credit me and follow the other rules! -if you use textures only you must credit me. 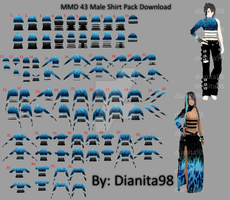 -you are not allowed to distribute nor redistribute textures nor edited textures. -Commercial use of any kind is forbidden. 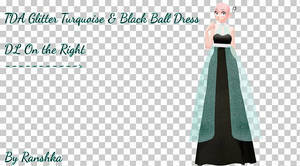 -You are not allowed to distribute the dress or parts/textures as or in outfit bases, bases, outfit models nor packs. 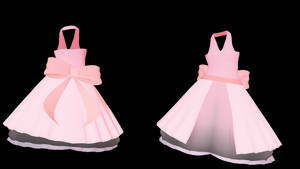 -You are allowed to use this dress in VRchat but you must credit me! and you cannot claim as your own! -It is forbidden to say you made it/claim as your own. -It is forbidden to steal/copy/take the design and claiming it as your own. -Converting unto other programs is allowed as long as you follow the other rules. By Purchasing you are agreeing to my rules/terms and conditions. Thanks for using my persona! 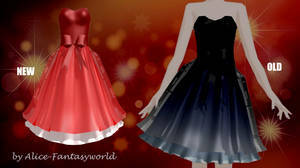 The dresses are beautiful!